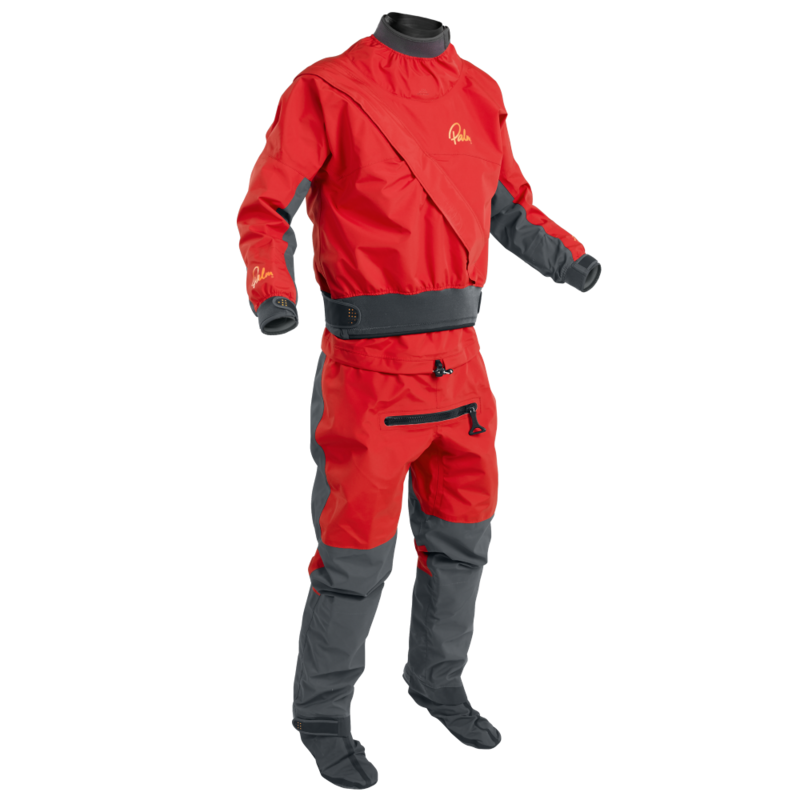 Need your first drysuit, or you want a great suit at a great price? This is what you want. 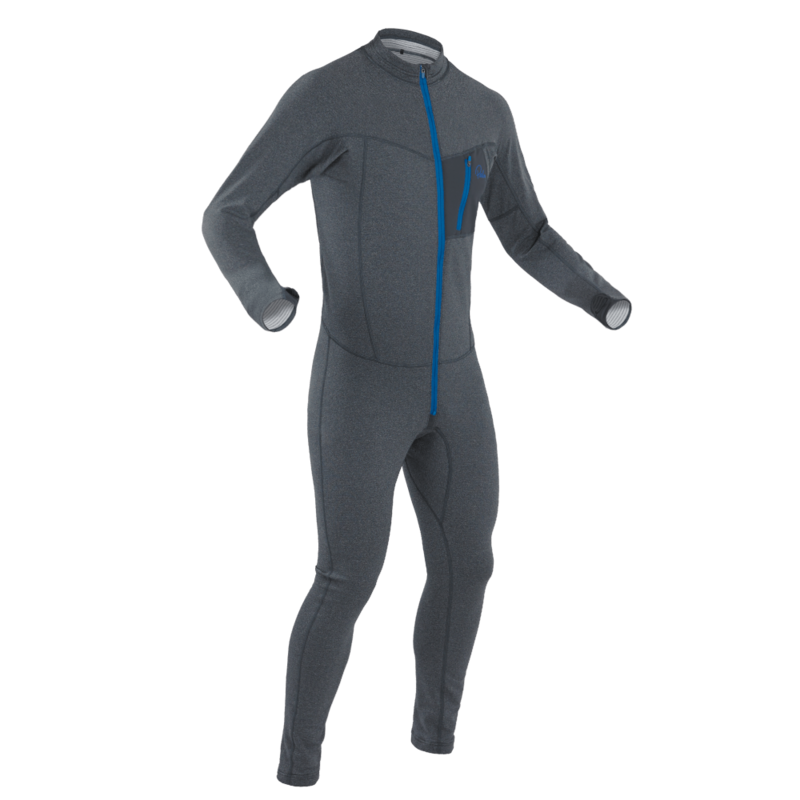 The Palm Cascade dry suit is a true little bit of magic! Designed and marketed as Palm's entry level multipurpose front entry suit, many people over look it, but what a mistake your making if you do! We love the latest incarnation of the Cascade, and for most paddlers out there this suit will keep you warm, dry and happy all day long. The Cascade suit has undergone a few seismic tweaks for 2019 and is constructed from Palm's performance XP 3 layer fabric, it also has nylon 320d reinforcement on all the high wear areas. The chest zip is the very flexible and easy to wear TiZip MasterSeal zip, Palm also use the TiZip for the relief zipper. This suit is easy to get on and easy to get out of, on your own! No having to wait for a friend to unzip you. 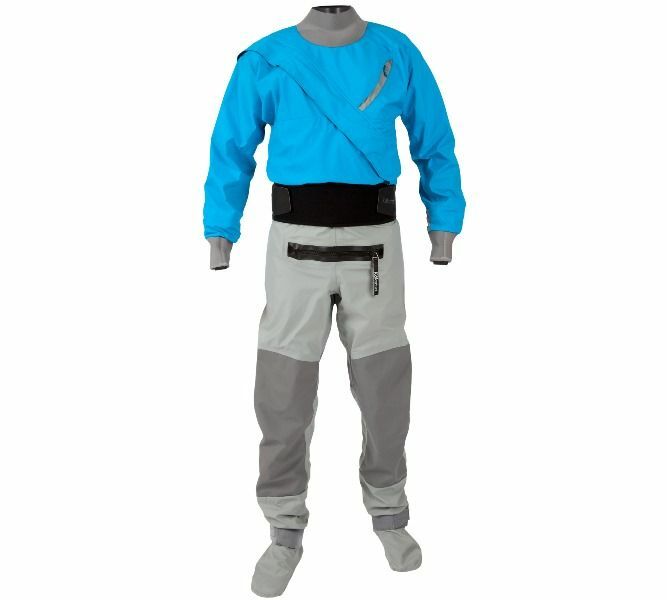 The suit is finished off with double tapped XP 4 layer socks, Latex gasket with velcro adjustable outer collar neck seal, Latex gaskets with velcro adjustable cuffs on the wrists & Velcro adjustable neoprene waistband to keep your deck in place. And all this for a great price, If your old Typhoon Multisport 4 dry suit is finally giving up the ghost, this is the suit we would recommend replacing it with.